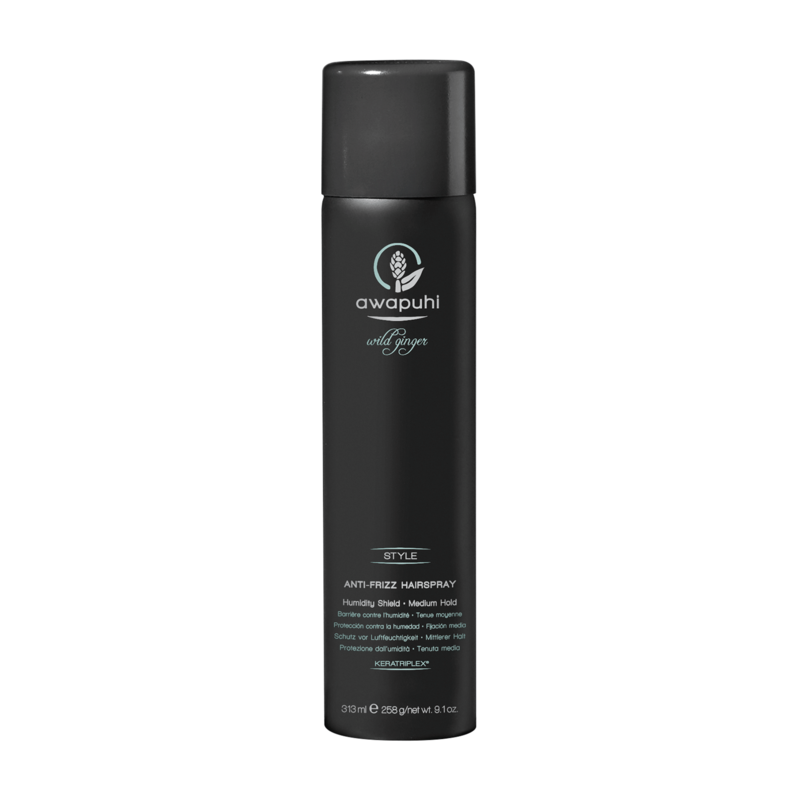 Awapuhi Wild Ginger Dry Shampoo Foam - Fast-drying, lightweight foam refreshes hair between washes. 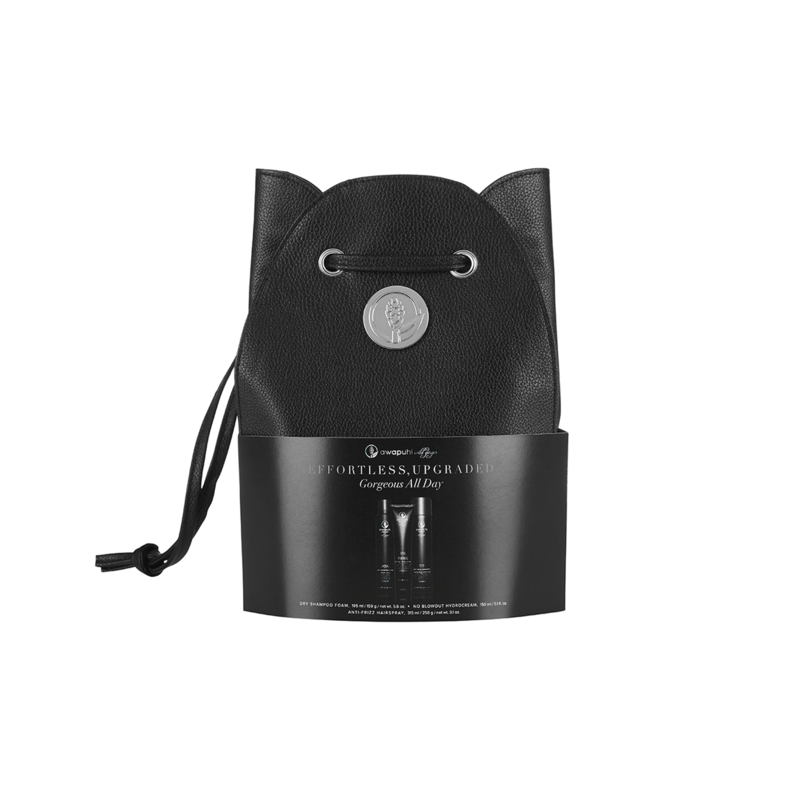 Absorbs oil and leaves hair looking fresh, without any chalky residue. Awapuhi Wild Ginger Anti-Frizz Hairspray - Ultra-dry, medium-hold hairspray protects against humidity and prevents frizz.